Feel refreshed with this fusion of crisp sunny days and sweet, lemony happiness. 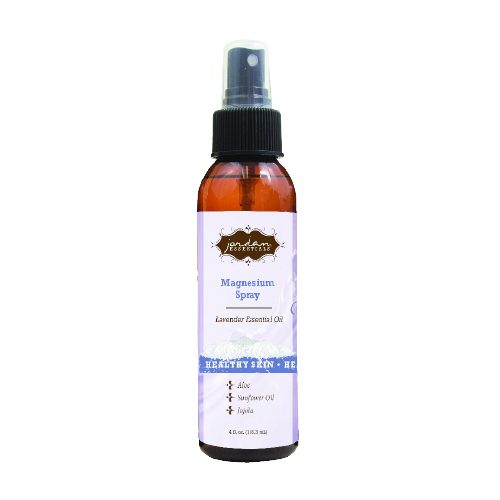 Enjoy the benefits of topical Magnesium and the calming effects of Lavender in the convenience of a spray. 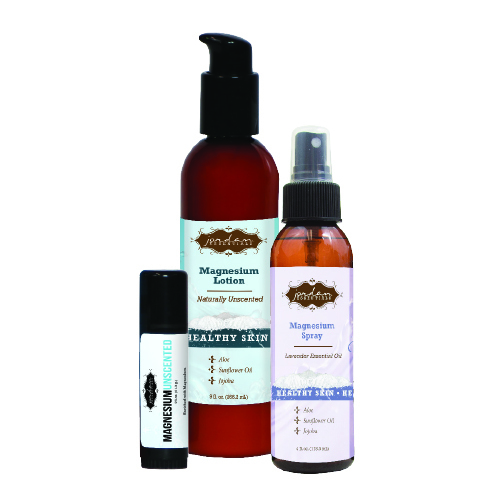 The best way to enjoy Magnesium in our Top 3 products: Stick, Lotion, Spray, and save! Soothe yourself on-the-spot with Magnesium and Ylang Ylang, Patchouli, Frankincense, Clary Sage, Sweet Orange, and Thyme Essential Oils. 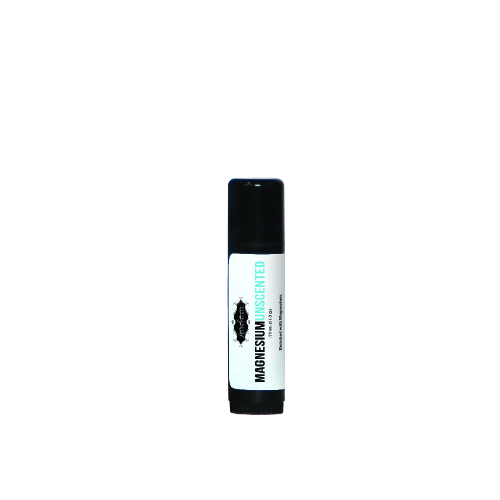 Love the pain relief of your Magnesium Plus Stick, but want to go scent-free? This one's all yours! Three sticks - one low price! 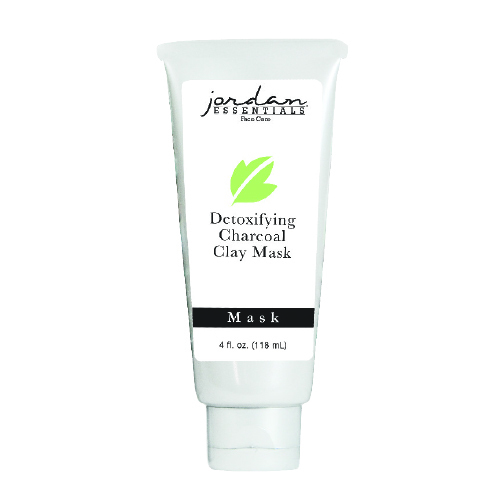 Amp up your detox with the natural benefits of Charcoal - known to help cleanse pores, manage oily skin, and so much more. 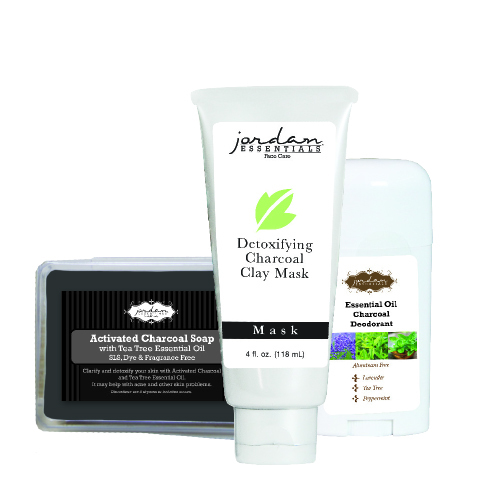 Includes Activated Charcoal Soap, Detoxifying Charcoal Clay Mask, and Essential Oil Charcoal Deodorant. 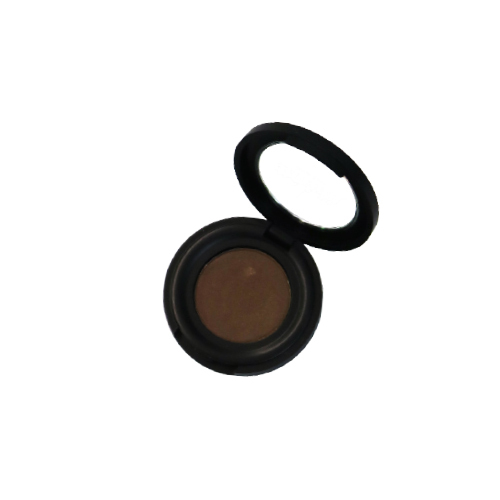 Dazzle them with those eyes, in all the latest hues. Organic, with no Talc or Bismuth Oxychloride. Now available in Iced Mocha, Sterling, and Bark. Includes: 9 oz. Naturally Unscented Magnesium Lotion, 4 oz. Skin Relief, Oatmeal Milk & Honey Lotion Bar, and Magnesium Unscented Stick. Includes: 9 oz. Peppermint Magnesium Lotion, 4 oz. Skin Relief, Oatmeal Milk & Honey Lotion Bar, and Magnesium Plus Muscle Relief Stick. 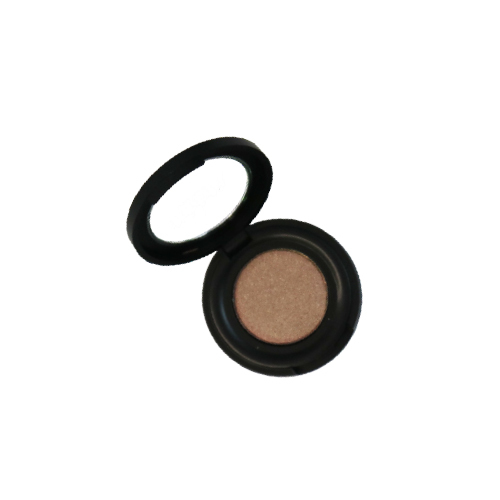 Chemical free lip gloss for a shine that is mineral oil free!